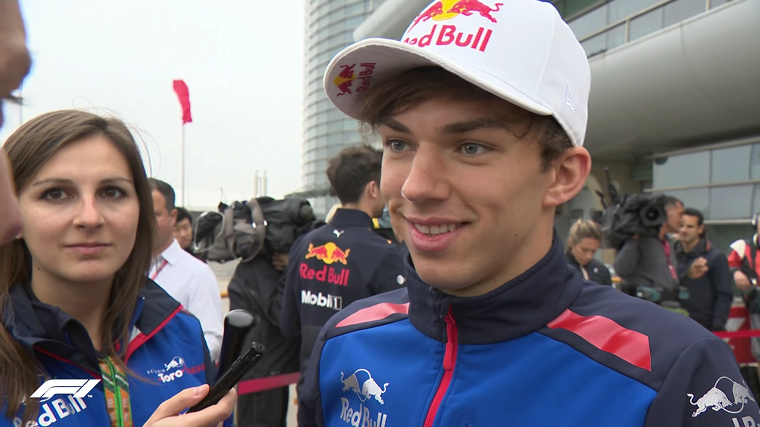 Toro Rosso driver Pierre Gasly finished fourth at last weekend’s Formula One Bahrain Grand Prix, giving Honda its best-ever result as an engine manufacturer since it returned to the sport in 2015, and Toro Rosso its joint second best-ever result. Those who had watched the Australian Grand Prix two weeks before may have heard that sentence before: it was spoken by Fernando Alonso after he finished fifth, which had been McLaren’s joint-best finish of the last three years. After three difficult years with Honda, McLaren terminated their partnership early and switched to Renault power for 2018. So far, though, it hasn’t proven to be the clear-cut upgrade McLaren had proclaimed it would be, and many are wondering if the British team made the right decision. Toro Rosso is now the constructor working with Honda and, unlike at McLaren, everyone seems extremely optimistic and excited about the future of the partnership. Gasly was keen on reiterating that his radio message had been purely about giving credit to Honda rather than making a dig at Alonso, who had been extremely critical of the manufacturer.